(Tips To Crack Job Interviews) Who doesn’t get nervous for their first interview? Everyone gets nervous about how to impress the interviewer and bag the offer. We tend to prepare interview questions and read sample interview questions and answers. But the secret of success is in keeping cool and being calm and read the following tips to crack job interviews. Here are a few tips to crack job interviews! #1 Tips To Crack Job Interviews: You surely don’t want to miss out the opportunity you got. Do you? This might appear to be small but can be a crucial reason to break the deal. No one would like to hear silly reasons that caused your delay. Be sure you plan your time properly. This is one of the most important tips to crack job interviews. #2 Tips To Crack Job Interviews: First Impressions make the best impression. 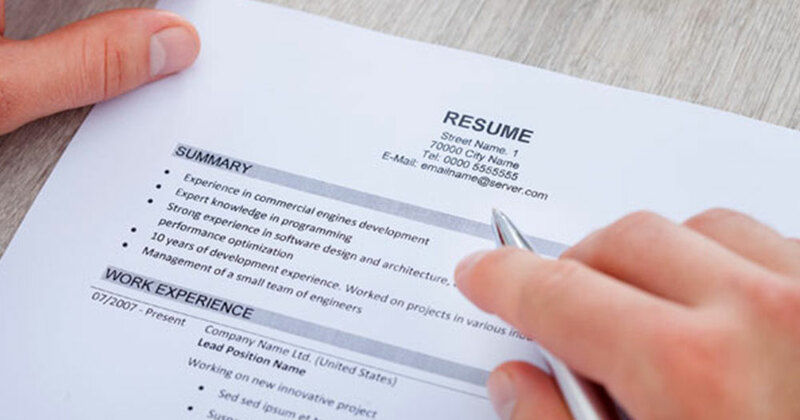 It is the first phase of your interview, so have a kick start with a creative resume. Make sure your resume highlights all the elements you possess in a creative way. Adding more points to your resume will only make it easier for you. It’s like a menu card listing all the questions that the interviewer can ask you to break the ice. So, make sure you resume that stands out among others and don’t be afraid to get creative. #3 Tips To Crack Job Interviews: Along with the technical stuff, try to learn a few points about the company you applied like: the year of start, the services it offers, the motto of the company and the milestones it reached in the recent times. You don’t want to look like a person who luckily got selected. Do your homework and make the interviewer feel you are looking forward to working with them. #4 Tips To Crack Job Interviews: Be prepared with a few general questions like ‘Tell me about yourself.’ , Your Strengths and weakness etc., You can add examples of your previous experiences or initiatives you have started to give a consolidated reply. If the interviewer asks you any questions which you cannot answer, accept the fact that you don’t know. Don’t try to fill the gap with irrelevant matter. You might think you bluffed him well but they might come to know about it later. Try being honest. #5 Tips To Crack Job Interviews: Most of the interviews end with a situation where in the interviewer ask you to ask any query. Ask questions that show your interest in the job. Do not pose questions whose answers are obvious. This will only make the interviewer feel you are not serious about the job. Try to make your question challenging and unique. Last but not the least, never copy the question from your friends. There is a high chance that both of you might get interviewed by the same HR. Hope these give you a better idea of how it is going to be when you attend your interview. Hope you crack it. All the best. Even when these tips will help you put a better impression on the interviewer, these do not guarantee 100% selection. So, preparation is a must!